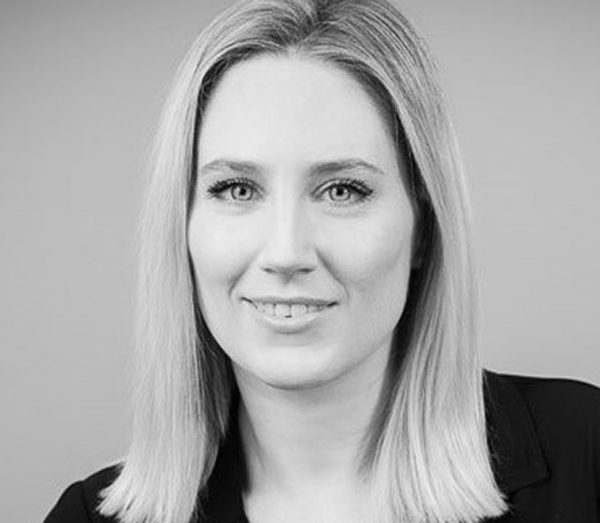 Jessica is a Manager and commercially astute psychologist with specific expertise in organisational development and design – the practice of changing people and organisations for positive growth. Her core experience is in the application of psychological theories to the workplace which spans a diverse portfolio of work including: change management processes, culture and engagement, survey design, workforce planning, HR strategy and metrics, business improvement, and behavioural and diagnostic interviewing. Key to Jessica’s successful consulting is her ability to grasp new concepts quickly, her warm and engaging interpersonal style, and her skill in assisting clients to determine their current and emerging needs. Workplace and academic experience in consumer behaviour, marketing and public relations gives Jessica a broad and unique outlook on the projects she undertakes. As an extension of her academic background, she is committed to incorporating evidence-based practice in her work, applying critical thinking and leveraging data to inform strategies and initiatives. Jessica’s current client base is broad and varied, comprising tech advisory firms, not-for-profit humanitarian organisations, specialised public sector agencies and top-tier professional services firms. Common to each of her client relationships is a strong, mutual respect that lays the foundation for a long and successful partnership. Jessica is due to complete a Master of Organisational Psychology at Macquarie University in 2017. She is a registered provisional psychologist (APHRA, NSW), holds a Bachelor of Psychology (Honours), and is certified in the administration and interpretation of a range of psychometric assessments. She also holds a Bachelor of Media and Communications as well as an Advanced Diploma in Advertising.